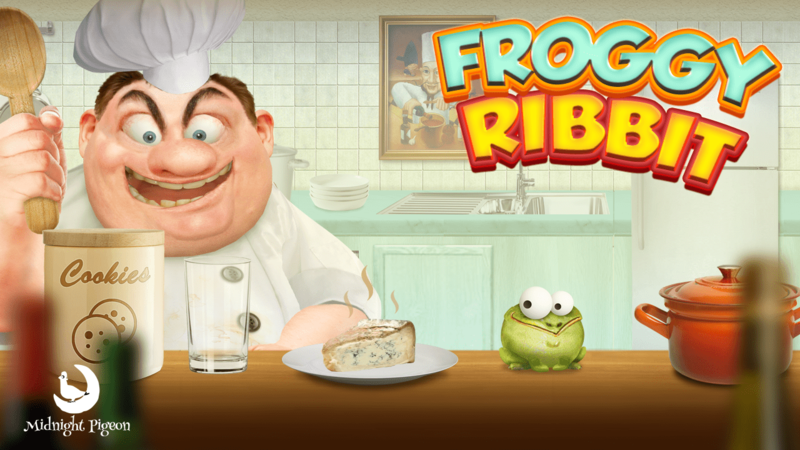 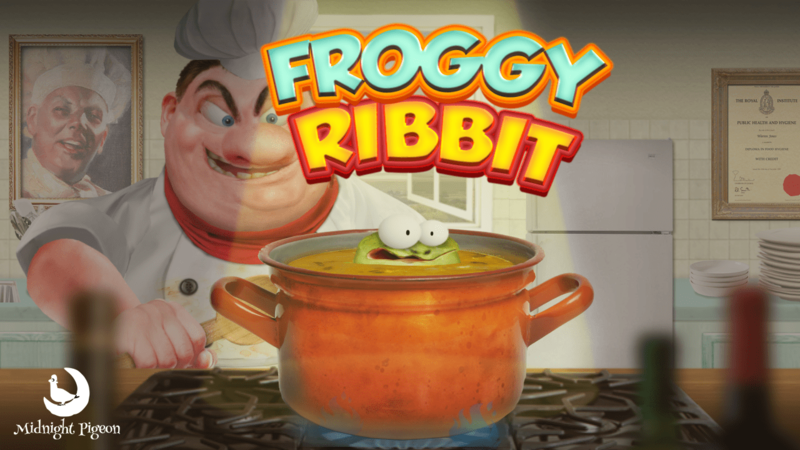 Welcome to the official page for Froggy Ribbit. 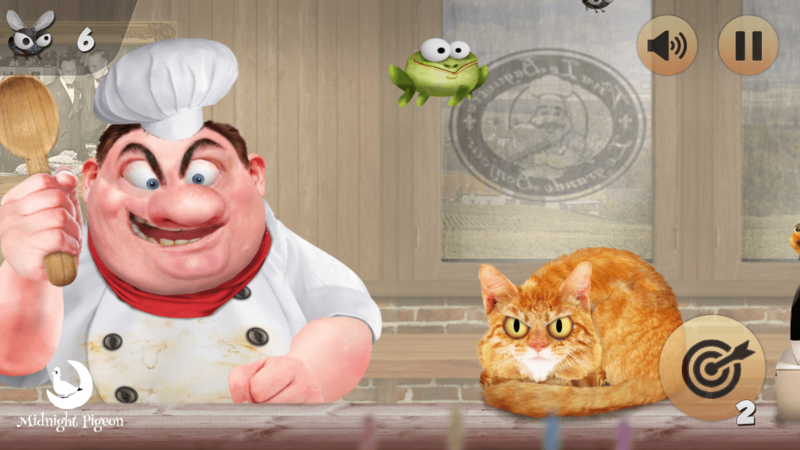 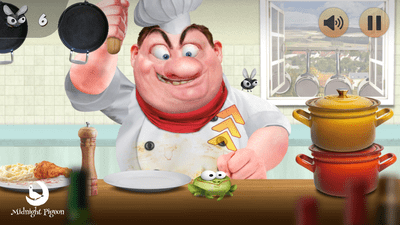 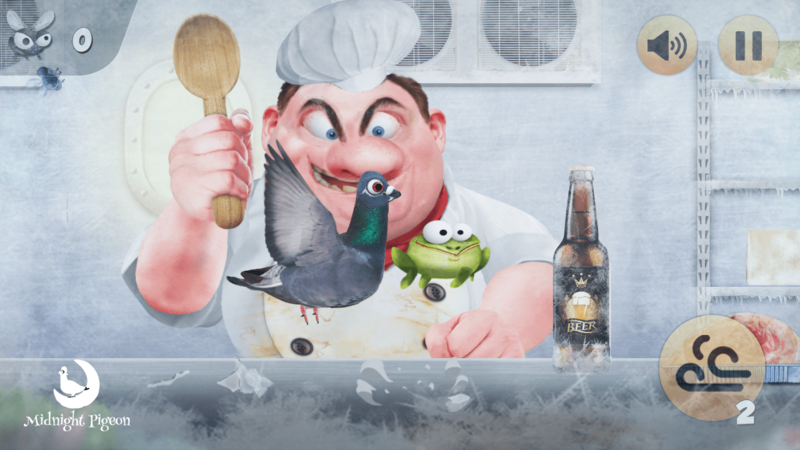 “Welcome delicious Froggy, don’t you dare to escape my kitchen! Froggy Ribbit is a playful game where you take control of a frog that tries to escape the horrid fate of becoming Frog Soup. 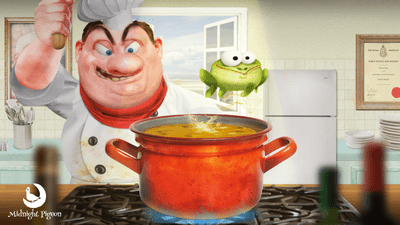 Outrun the Chef, harass him with mustard, jump over kitchen utensils, avoid hazards, and dodge his soup-ladle on your way to freedom! 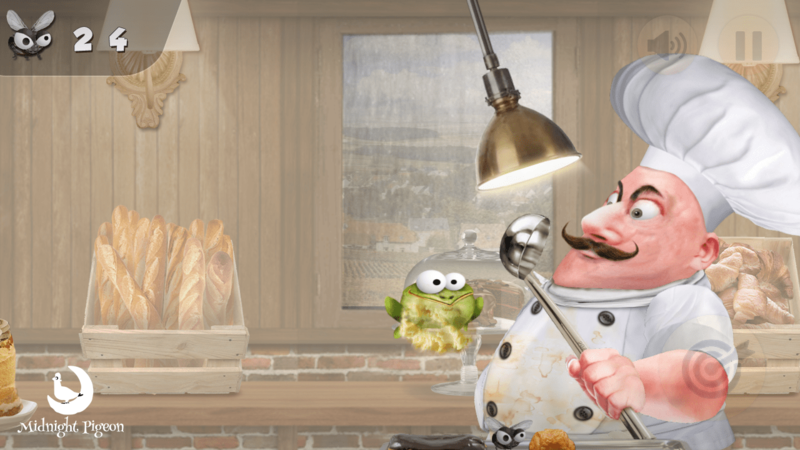 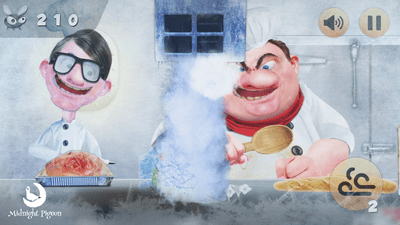 Special thanks to Michael Miro for voice-acting the infamous cook! C'est magnifique! 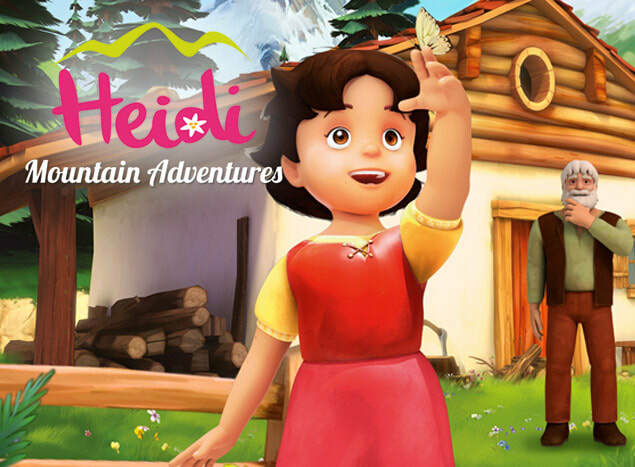 Heidi: Mountain Adventures takes you on an adventure with the popular TV series character 'Heidi' from Studio-100. 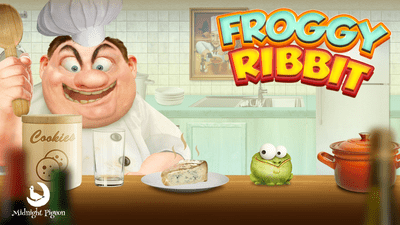 ​Made for Ages 5 and under. 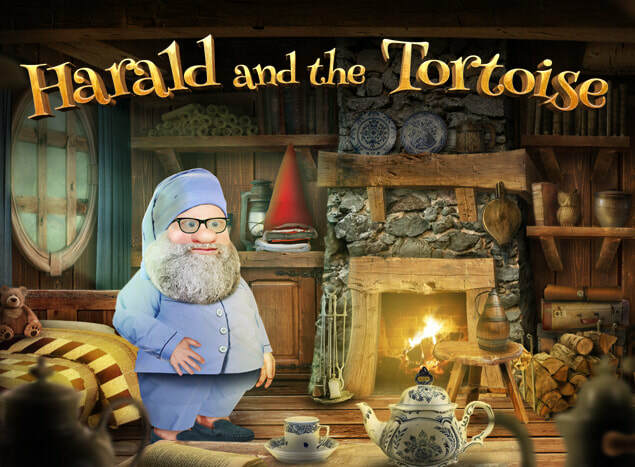 Follow Harald and his Tortoise on a fun and educational journey! 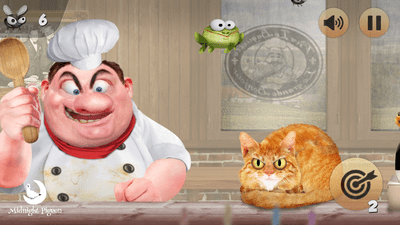 Kids from 2-4 years old can learn shapes and strengthen their vocabulary as they follow Harald and his Tortoise on a fun adventure story. 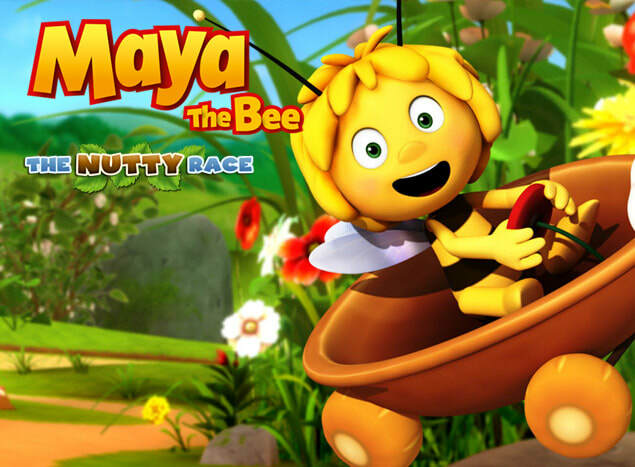 ​In Maya the Bee: The Nutty Race you can race as any of the characters in the popular Maya the Bee TV series by Studio-100, all in one big child-friendly race!